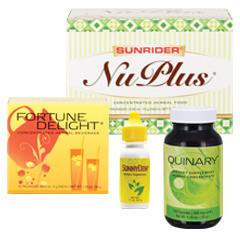 At our online health food store, we only sell products by Sunrider, Made in the USA since 1982! Here's another reason why. 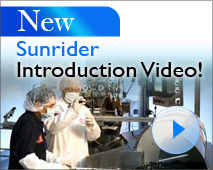 This Sunrider success story comes from Larry Sharpe, a Canadian Middle Weight Boxing Champion, who is also a Sunrider Independent Business Owner (IBO). It's no secret that Olympic athletes need the highest quality nutrition available. They want complex carbohydrates for long lasting energy, plus healthy fats and muscle building protein. The secret for them, and really for all of us, is to find foods that deliver the greatest concentration of beneficial nutrients in the fewest calories.